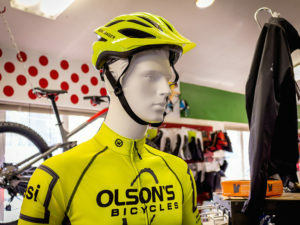 We are a full service shop, carrying parts, accessories and nutritional products to further your cycling experience. 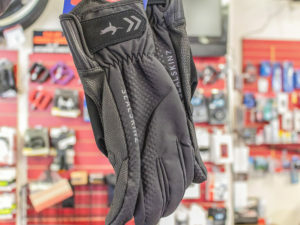 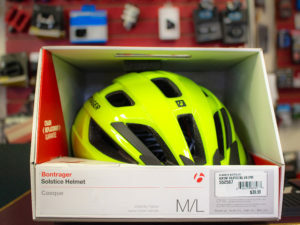 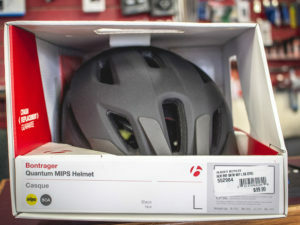 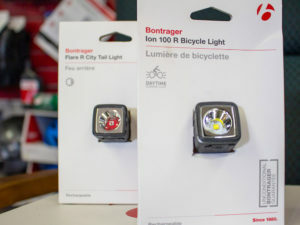 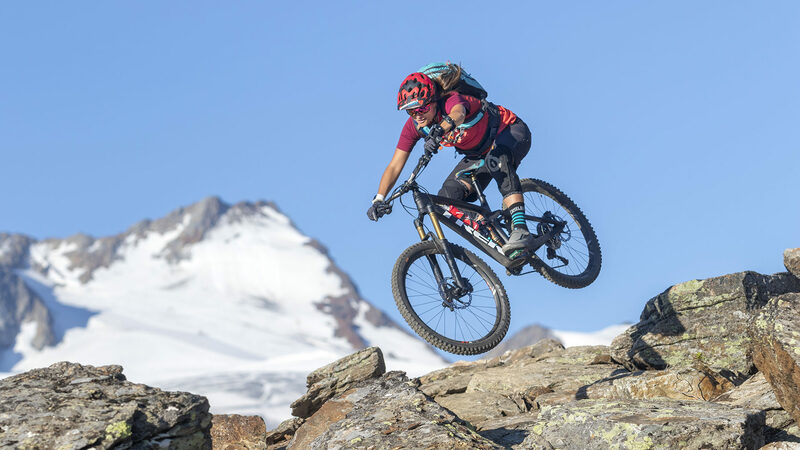 We proudly carry Bontrager cycling gear. 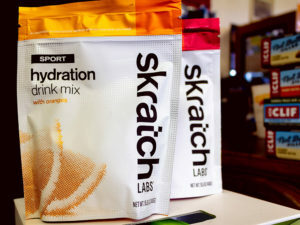 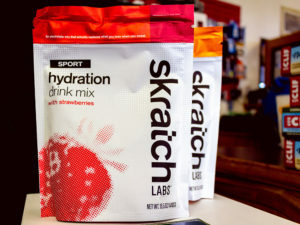 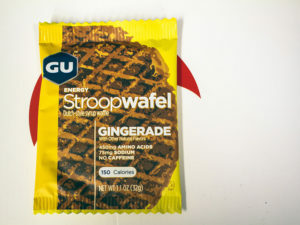 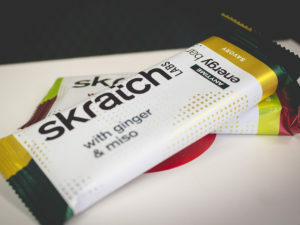 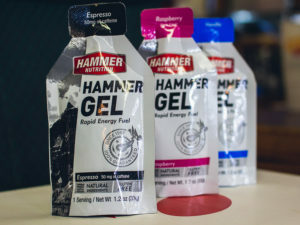 With regards to food, we proudly carry brands like: Clif, Skratch labs, Hammer Nutrition, and Stroopwafel. 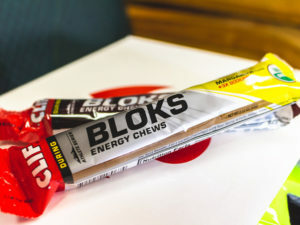 These nutritional snacks will keep you going mile after mile!